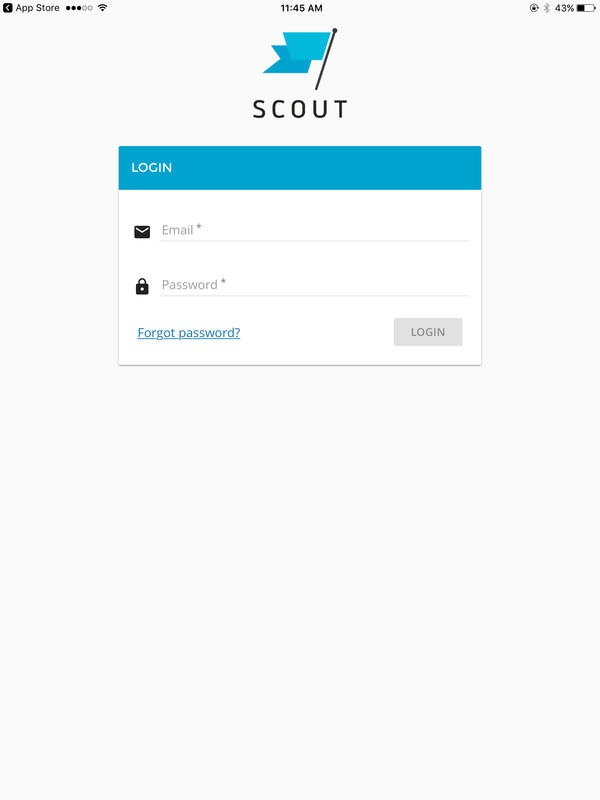 How do I download Scout to my Android or iOS Device? 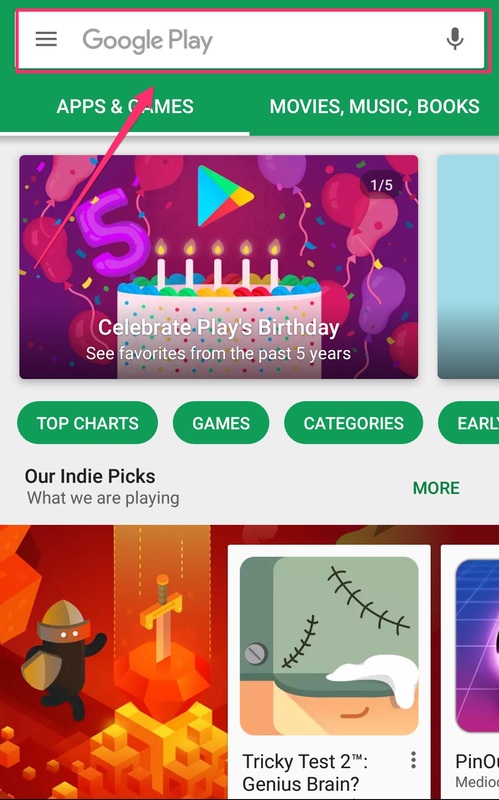 Instructions on how to access the 'Android Play Store' in order to download the home service app "Scout". 1. 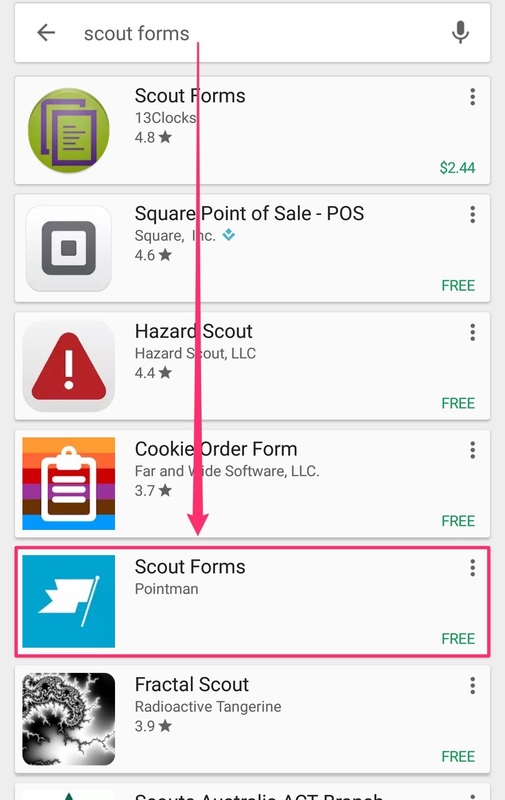 Open the Google Play Store, and type "Scout Forms" in the search bar. 3. 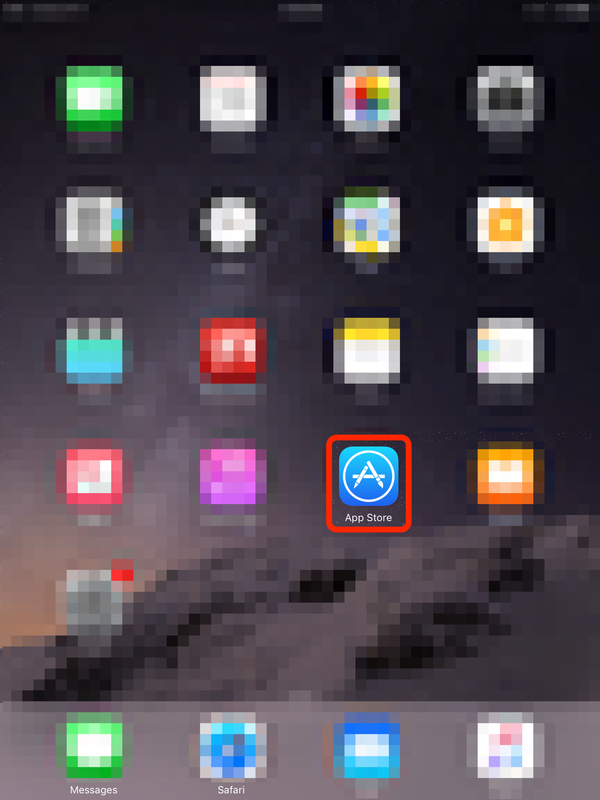 Tap the green Install button, and select "Open" when this is done downloading/installing. 3. 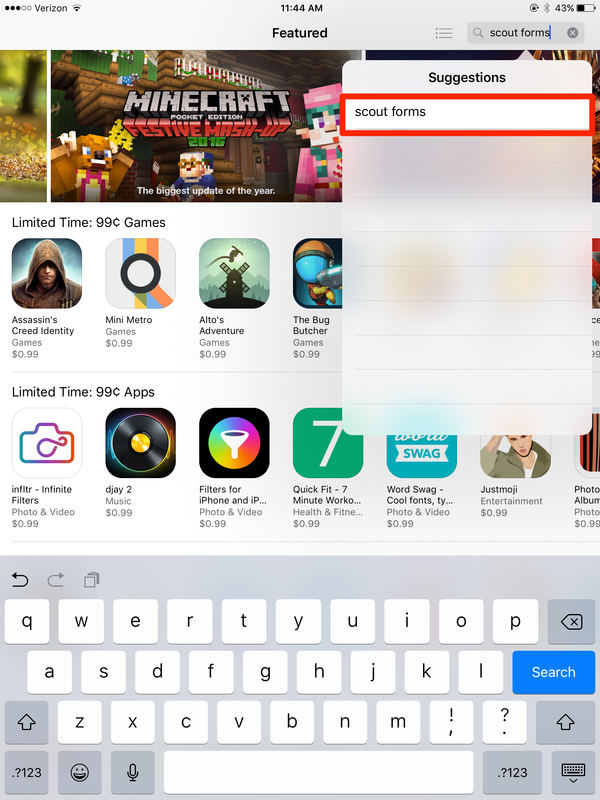 Click the cloud icon to download the app. 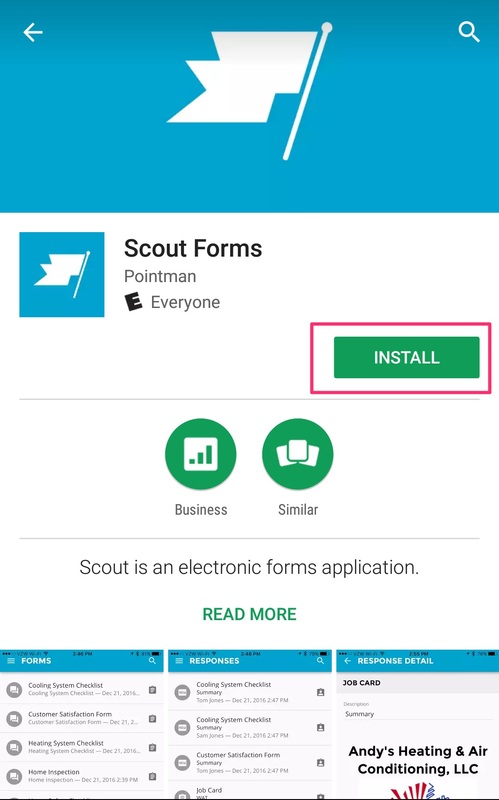 Note: if you've never downloaded the Scout Forms app using this Apple ID before, there will be a Get button in place of the cloud icon. Click the Get button. 4. 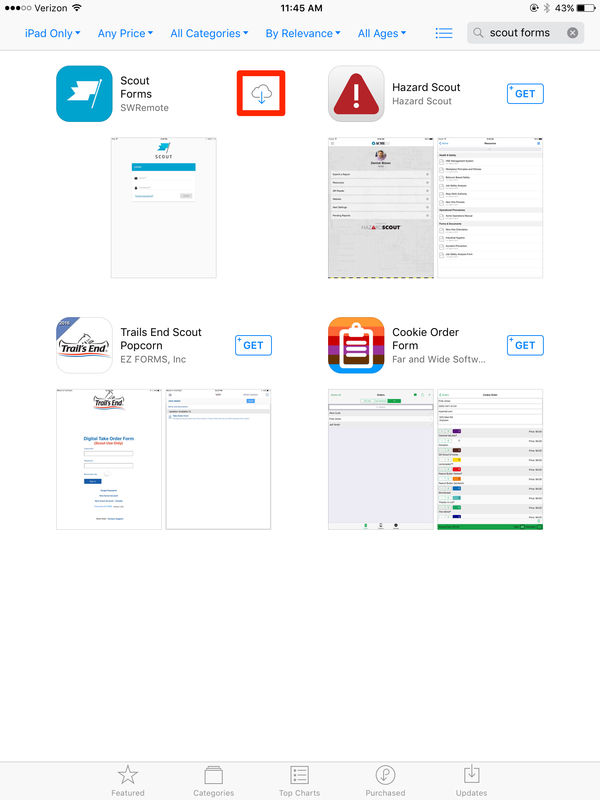 Click Open to launch the Scout Forms app on your mobile device. 5. 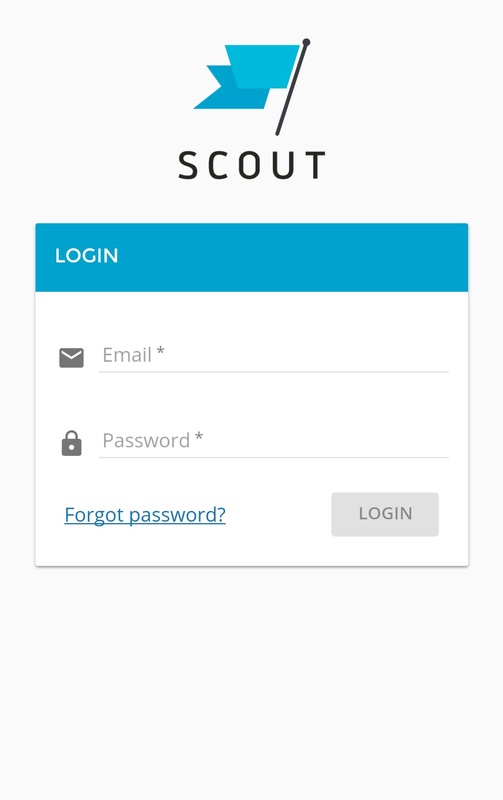 You will now be at the Scout Forms login screen. Use your created/assigned email and Password to log into Scout Forms.